Voice acting has been in existence for some time now where people are paid to use their voice. However, perfection in this area is not as simple as it sounds. 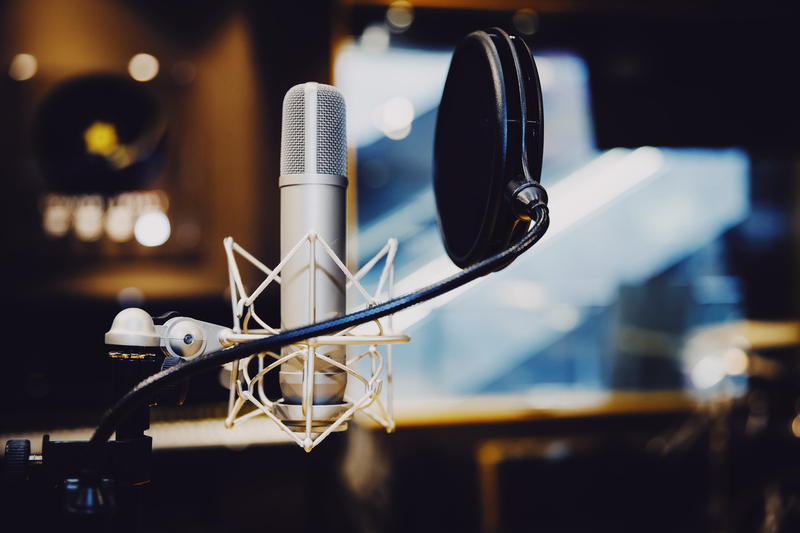 There is a lot that you need to understand before getting your first paid gig as a voice actor in Nashville, TN. There is nothing like “jumping into” becoming a voice actor. You are definitely going to need some training, equipment and, of course, most importantly, natural talent. The good news however is that despite the competitive nature of the voice over industry, there’ll always be an opportunity for everyone. If you have voice talent that can be tapped into the film, TV or radio industry, here is how to get started. In the film industry, just having a pretty face is not a guarantee that you will become the next Brad Pitt or Kate Winslet. The same applies in the voiceover industry. Just because you have an amazing voice is not an assurance that you will ultimately become a voice actor rock star! Test your acting skills in a local actors workshop. Record yourself over and over and listen back with friends. Find some easy local markets for your talent and see how commercial or saleable your abilities are. It is sometimes hard to know where your destiny lies if don’t even know where to start. Voice acting is a massive industry in Nashville, TN and around the US. Simply because you have an amazing voice to do TV commercials does not imply that your voice would be perfect for video games or animation characters. Different genres require a unique set of skills which is why you need to figure out which part of the industry your voice is best suited for. A good starting point for determining this is by hiring a voice over coach. While hiring a professional voice coach will cost you, the feedback and advice you will get from a good coach is invaluable. Just like the fashion industry, there are emerging trends in the voice over industry. Previously, casting directors and other key players were impressed by flashy voice over demos with sound effects. Today, I believe things are a little bit different. The only thing that people looking for voice over actors want to hear is your voice. Apart from the voice, directors and potential clients will be looking for/listening for talent with interesting personalities displayed in your demo. Given the fast pace of the business overall, clients want to hear your vocal ability upfront and quickly and would rather not listen to over-produced demos.